Rounded forged teeth & forged lower times for easy & clean handling. Non-synchronized or synchronized closure. 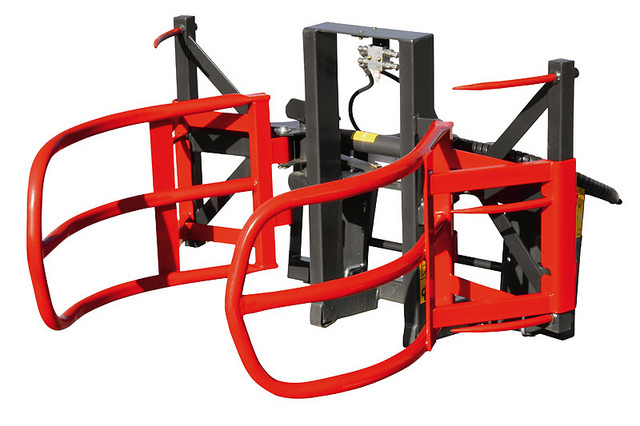 Switch from a bale clamp to a wrapped bale clamp in less than 3 minutes without tools.